Literary themes and events discussed, book and film reviews, short essays on life such as it is. Edmonton writer Caterina Edwards does not disappoint with her newest novel - this literary noir combines all the elements we expect from the genre and this talented and prolific writer: drama, passion and literary sophistication. Who else would be able to smoothly mesh the labyrinthian workings of the Sicilian police force and the mafia with quotes from the 5th c. philosopher Empodocles of Sicily, snippets of Greek mythology and fairy tales rooted in Sicilian culture? The Sicilian Wife is the tale of two ambitious women, Fulvia Arcuri and Marisa De Luca, separated by an ocean but emotionally and intricately linked by a murder and a lover. Fulvia Arcuri, is the daughter of a mafia don in Alcamo, Sicily. She escapes to a life of relative normalcy in Canada after a love affair is savagely cut short by her lover's parents who are leery of the boy's association with the Arcuri family. Almost two decades later, when a burnt body surfaces in Alcamo, Sicily after a horrific car crash, Comissário Marisa De Luca, a police captain recently stationed in Sicily from the north, begins to investigate the true identity of the victim, Samuele Mazzolin - Fulvia's estranged husband - and her investigation leads her to Canada and Fulvia. 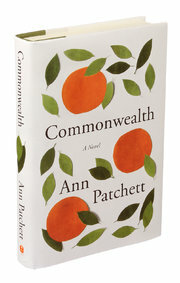 The story artfully alternates between Fulvia's repressive and brutal childhood lived in a gilded cage in 1970s Sicily including Fulvia's thwarted attempts at rebellion against her parents and the story then turns to the police investigation conducted by De Luca in the late 1980s conducted in both Sicily and Canada. pursuit of the truth in the Mazzolin case. The women are also linked by one of Fulvia's past lovers - the handsome Alex who pursued a different, sometimes troubled, path from his wealthy, overbearing parents. The two college age teenagers - Fulvia and Alex - were passionately involved until his aristocratic family put an end to the relationship and Fulvia fled to Canada. Alex auspiciously crosses paths with Marisa in Rome during the investigation into the death of Mazzolin. 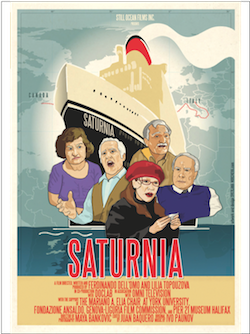 With suggestions that Fulvia's seemingly innocent husband Sam has possible links to the drug trade in Italy, both women in engage in a voyage of discovery that proves fruitful, searing and ultimately dangerous for both. 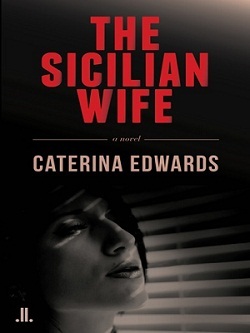 Sensuous, fast-paced and erudite, The Sicilian Wife satisfies on every level. You may purchase The Sicilian Wife here. Kindly also take the time to read a review of Ms. Edwards' last book, the memoir Finding Rosa here. Michelle Alfano's Made Up of Arias beautifully evokes an immigrant childhood lived against the backdrop of opera, which stands in for all that her characters have lost or will never attain even while it speaks to the most common and everyday of their tragedies and joys. Alfano writes with the humour and compassion of someone who not only understands her characters, but forgives them. As a writer, Michelle Alfano has it all. Her narratives are beguiling and true and populated by vivid, convincing characters. She has a mastery of metaphor, each one is effective. I can’t say enough about her prose; it is sensuous and crystalline, intelligent and insightful. I have read her novellaMade Up of Arias three times. It stood up under the multiple readings. Each time I was both entertained and moved. Cultural observer and literary editor Michelle Alfano’s A Lit Chick blog is sharp, funny and thoughtful; her Bressani Award-winning novella,Made Up Of Arias, shows another side of this talented writer. In a story as operatic as the central metaphor in the lives of the Pentangeli family, whose mother sings arias from the rooftop and children act out dramas in front of a billboard on Paradise Street, this novella explores the tragedy and comedy of everyday life, with grace notes that beautifully evoke both postwar Sicily and a working class Ontario neighbourhood of the nineteen-seventies. Highly recommended. Made Up of Arias is all the voices of childhood, all the stories that allow a child's imagination to safely try on adult themes. Alfano is a keen observer, with an eye for detail and a gift for humour. ... This charming story is well worth reading. 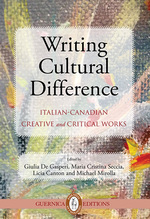 Made Up of Arias is an important and welcome addition to the tradition of Italian-Canadian literary voices. [Michelle Alfano] is also an outstanding writer whose fiction carves a distinct place in Canada’s national narrative. Beautifully observed, richly comic, heartbreaking and compelling, Made up of Arias, deserves to be read by a broad audience as well as specialists. 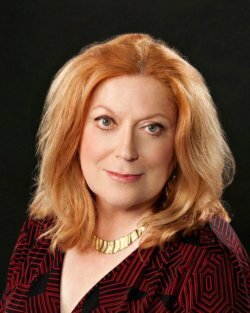 In her novella,Made Up of Arias, writer Michelle Alfano speaks in the beautifully compelling, yet remarkably guileless voice of her protagonist and narrator, Lilla Pentangeli ... Michelle Alfano’s mastery of English and Italian, her knowledge of opera, and her ability to elevate the ordinary, are inspiring and transforming. 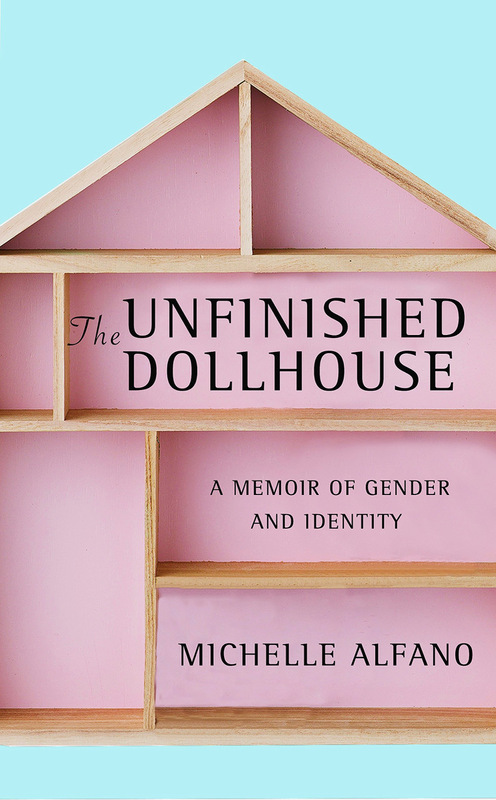 I laughed out loud and cried too as I read this wonderful novella...There is such joy in this family, and there is such sorrow too…and Michelle Alfano evokes all of that with her stunning prose and her ability to make us see and grow to love this family, and just like in an opera, we also get to see ourselves. Who is A Lit Chick? The (Not So) Nice Italian Girls & Friends were formed in 2009 to promote the work of Italo-Canadian writers and to create a dialogue with writers of all backgrounds, orientations and ethnicities. A Lit Chick (Michelle Alfano) is a co-founder of the series. We should not touch our idols; their gilding will remain on our hands. Who if not you ... will stand fast against overwhelming odds, will break a lance for justice? Are you not ashamed that we old men are the ones who have become impassioned? That the generous madness of youth has inspired not you but your elders?